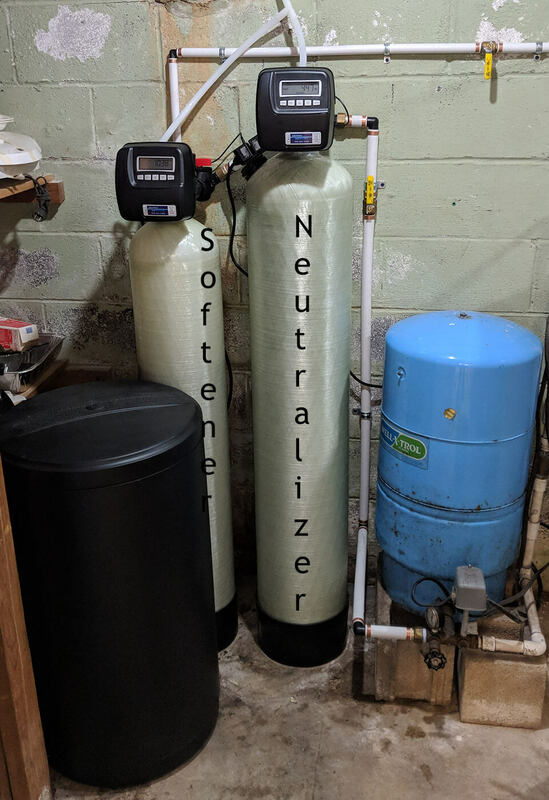 This East Asheville customer had existing water filtration equipment that was not installed by us, but we had been servicing it for quite some time. The customer knew that her equipment was not working well and was unable to correct both issues. 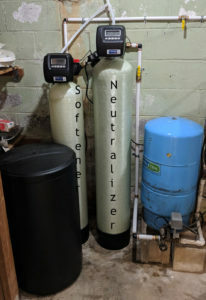 We recommended and installed a Neutralizer to raise the low pH and a water softener to remove the hardness (calcium/magnesium).